Hello Reader! 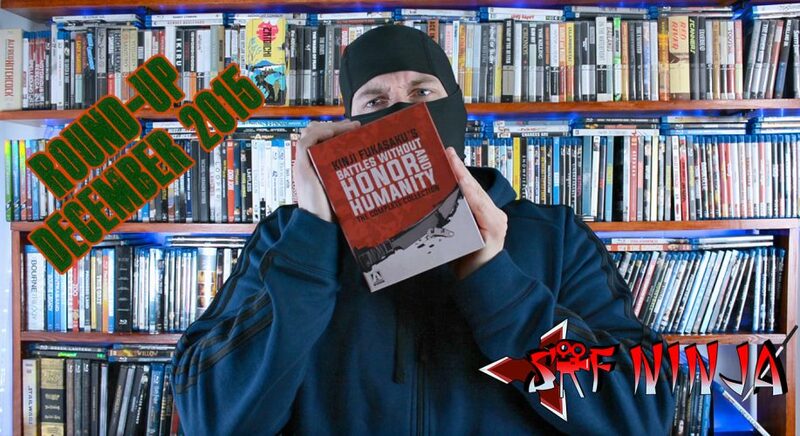 SRF Ninja is back and is sharing what he has picked up in the movie world and injected into his collection in the Month of December 2015. Check out the video below and post your comments below or on YouTube. I will post the full list of Movies below. Thanks for Viewing and by Supporting the Ninja and soreelflix.com Use Amazon Links Above or Use The Amazon Link Below to add to your bookmarks.